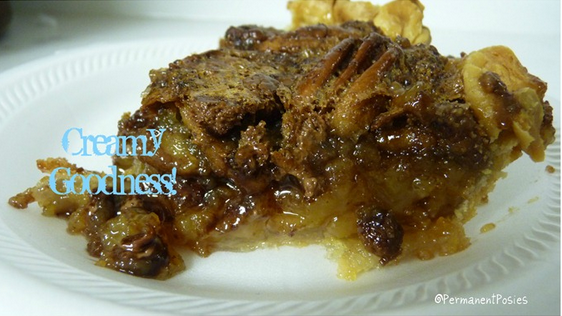 You are here: Home / Recipes / Dessert / Southern Chocolate Pecan Pie! I have a favorite pecan pie. I think I posted it before but this one was officially a Southern Chocolate Pecan Pie….though there wasn’t much difference, except the addition of Chocolate Chips. So, I thought I would share the new version. This is another of those recipes that I have used for so long that I don’t remember who gave it to me. But once I found it, I never strayed. Hope you enjoy! This time, I made it to serve at the Wellspring Kitchen Meal (soup kitchen). But I was able to sneak a piece before it was served. Picture isn’t great, but it will do. Blend in the corn syrup and eggs with a mixer. Add in the sugar and salt. 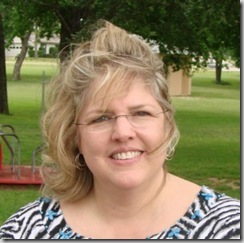 Put the chocolate and pecans in the pie shell…..spreading them evenly. Pour the pie filling on top. Yummy! 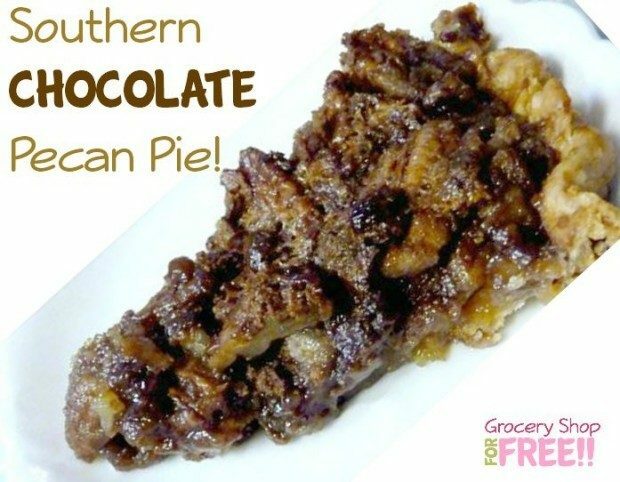 I love Chocolate Pecan Pie–I use the old southern recipe, then add a couple of cubes of baking chocolate. The chocolate chips sound perfect.